We are looking for artist/s or an arts organisation to work with 6 schools in the West Midlands – all members of the Victoria Academies Trust – to deliver a programme of high quality arts experiences based around poetry and the spoken word, leading towards a Celebration Event in March 2018. In its first year programme, I am an Artist, The Arts Ambassador network focused on improving the quality of the artistic process and the end outcomes of all participants, children, teachers, and school staff. This was based on the approach of all participants and the professional artist as a team of artists working together as co-creators/makers and co-curators. The programme of work was be embedded within the school’s thematic ‘learning challenges’ that ran through the spring term of 2017. How can we make a real difference to our community and planet? We would like the artist/s to empower the staff as much as possible, so that they can build their artistic leadership skills and create sustainable practice within the school. Therefore, the artist/s should deliver a ‘stunning start’ through Autumn hook days in each of the schools, demonstrating the quality that can be achieved in the artform; they will then support teachers in creating and developing the work throughout the Spring term, before returning later in the term to refine and polish the performances, ready for the Celebration Event, which is likely to be in a professional performance venue. 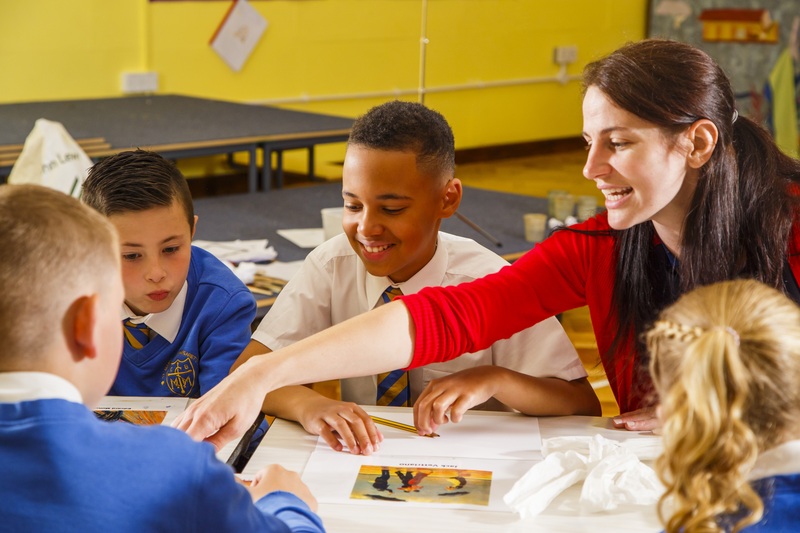 To ensure the work is properly embedded in school practice, the artist will deliver focused CPD for Arts Ambassadors and participating class teachers, equivalent to 2 days’-worth. There is also an expectation that the artist/arts organisation will provide a session of Professional Development (CPD) for staff from across the network. This might be co-delivered with school Arts Ambassadors (i.e. lead teachers in each school) to include specific art form skills as well as the pedagogy of learning through the programme, changing attitudes and improving the quality of outcomes. We would expect that the artist/arts organisation will take a lead on project-managing the artist programme in partnership with the Arts Ambassadors teachers in each school, working alongside with the Victoria Academies Trust’s Arts Ambassador Network Lead and Arts Connect’s Arts Ambassador Network Coordinator. It is expected that each practical workshop will involve a debrief at the end of the session with class teachers, Arts Ambassador lead for the school and artists, and a session report submitted to the Network Lead. The fee is £8,100, inclusive of travel and VAT; based on the artist/arts organisation being responsible for own tax and NI on a freelance basis. Interviews: Monday 6 November 2017 (venue to be confirmed); please pencil the date in your diary. The interviews will include an adult panel plus a workshop with newly-trained Young Arts Ambassadors from the network’s schools. It is expected that the arts programme will begin with school planning sessions and hook days during November and early December, with an intensive period of activity in schools from early January 2018.